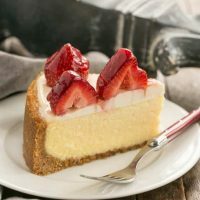 When I spy luscious, ripe strawberries in the market, a beautiful berry dessert like this incredible Strawberry Topped Cheesecake is destined to be on the menu. A buttery, graham cracker crust encases a creamy vanilla cheesecake, then is crowned with fragrant strawberries for an impressive dessert. I first tasted this strawberry topped cheesecake for a teacher’s luncheon when my youngest was in high school. I was chairing the event and more than one teacher asked for the recipe. You know I was happy to ask for it! Since that time, I’ve made it for a baby shower and just recently for a small dinner party at our home. There were literally swoons, and the ultimate compliment when one fellow asked if he could take a slice home (I did offer earlier!). I do recall a best cheesecake I’ve ever tasted comment, too…. This cheesecake didn’t become the show stopping sensation without a few tricks. I’m sharing those tips for making the perfect cheesecake with you today. PRO-Tip: One of the key points for a luscious, creamy cheesecake filling is to have all ingredients, especially the eggs and cream cheese, at room temperature. This means taking these ingredients out of the refrigerator an hour before you begin mixing. I like to set my eggs in a bowl of warm water to hurry the process along. PRO-Tip: When mixing the cheesecake batter, use the paddle attachment, not the whisk. This prevents excess air from making a lighter versus dense filling. When adding the eggs, add one at a time mixing until just incorporated. Often a cheesecake is baked in a water bath which keeps the baking temperature stable and is thought to prevent cracking. Since this cheesecake is topped with a sour cream mixture, avoiding cracks is not as crucial. When using a water bath or bain marie, wrap your pan in a double layer of foil to help prevent leakage of water into the springform pan. You cannot use the same toothpick test to check for doneness as you do with a layer cake. Instead look for the top to be mostly set. It’s OK for a little jiggle in the very center as there will be a bit of residual cooking after it comes out of the oven. I have a new oven and what used to take 55 minutes in my old oven took an extra 20 minutes in my new (and recently calibrated) oven. PRO-Tip: Besides the room temperature ingredients, beating with a paddle attachment, the 3rd key tip is to bring the cheesecake out of the refrigerator at least an hour before serving! Cheesecake absolutely tastes better when it’s not cold. But remember, the FDA recommends that perishable foods should not remain at room temperature longer than 2 hours, so tuck leftovers back in the refrigerator after serving. WOW!!! Lizzy you made my day this morning. 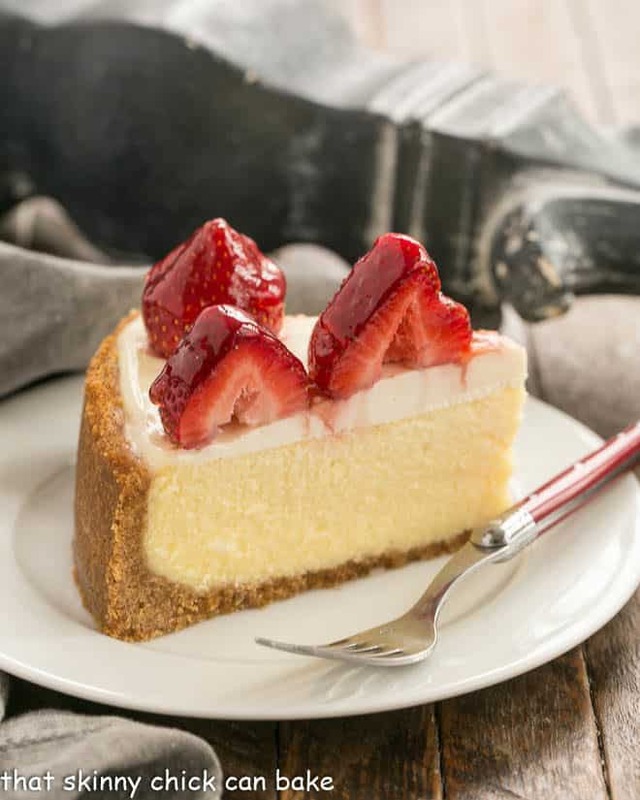 I love, love Cheesecake and this looks absolutely perfect….and anything with strawberries. Will copy this recipe and make for sure. Beautiful cheese cake…seems she says “Welcome Spring”. wow, it looks absolutely perfect! You know I can never say no to Cheesecake! Love that you topped it with luscious strawberries. Looks great Liz. Wow wow wow wow! Strawberry meets cheesecake heaven. What a gorgeous looking cake. Bloggers definitely have the giving of food thing in common! We are always looking for an excuse to make something special and never turn down any requests. This cheesecake does look picture perfect. Would have loved to been one of the recipients. Popping over to see the interview! That does herald things to come, once your kids are throwing baby showers, huh. 🙂 You know I had cheesecake as my wedding cake, no? I love the stuff. Mine was white chocolate and so anything simple and plain is best in my book, unless covered in strawberries. Pop-N-Fresh Pies used to have a strawberry cheesecake pie and it was the one I always ordered. Yes, I’m rambling…haven’t had coffee yet (which would go well with cheesecake!). Cheesecake, cheesecake, never can have enough. This strawberry topped cheesecake looks divine, and I’m sure it tastes delicious too! 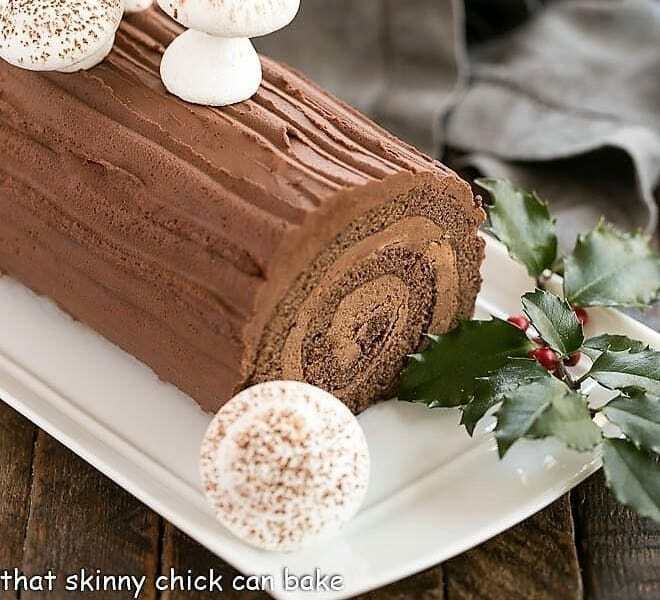 That looks so decadent!!! I love cheesecake and this recipe certainly looks like a winner. I know what you mean about your kids friends having babies….I’m at that stage too and can’t believe how this has happened, though, it’s kind of neat! OMG !!!!! I want this , gotta go buy ingredients , it’s tooooo….delish looking Lizzy 🙂 . Will let you know how it goes 🙂 . STUNNING! And congrats on the interview! Heading there now! This looks really delicious! I love all these strawberries!! When I was in high school all the kids used to hang out at this local diner which had THE best cheesecake I have ever eaten. Their strawberry one looked just like this, and I got a piece every single time I went there! Now when I go visit my mom, it’s a must visit place and I refuse to share with anyone! Cheesecake is one of my fav among the many desserts and that bottom layer you made is so inviting. Thanks also for the idea of adding brown sugar to it bc I normally don’t add any sugar for this layer. That strawberries are sitting perfectly on top. What a beautiful creation! I am sure the mom to be was happy! I was looking for a cheesecake recipe that would be successful (and accessible) this weekend and just wasn’t satisfied with those I found (one had cottage cheese) so scrapped that. If I had seen this “lovely” it would have been made. Saving this for my next cheesecake craving. This cheesecake looks gorgeous! I love those strawberries on top so classic! Interview? I better check out nancies blog then. Lizzy, You do not look old at all. I love these opportunities to cook and bake ( not gluten free) for someone. The cheese cake with glazed strawberries look beautiful. I don’t think this cheesecake could get any better if you tried!! Yum! 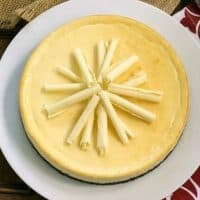 I absolutely love baked cheesecakes and yours looks fantastic! Those strawberries look better than any I’ve ever seen! Beautiful looking cheesecake Liz. Perfection attained! Such a beautiful cheesecake, and strawberries are my favorite, perfect! I could do with a large slice, or two, of this wonderful sounding creation. Been an extremely long while since I had cheesecake. I never pass up the opportunity to make a cheesecake either. 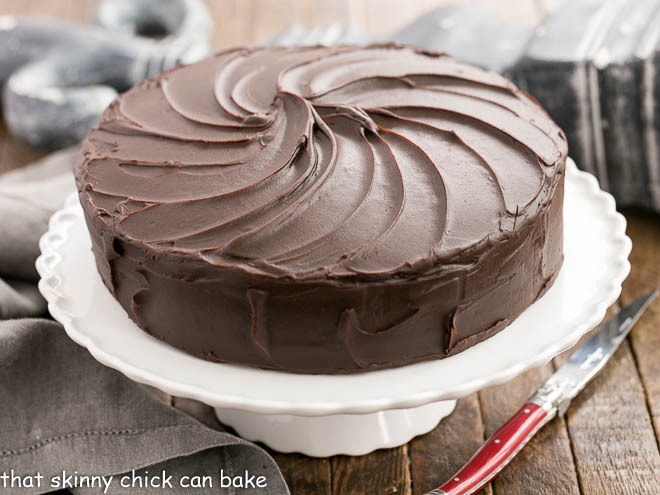 They are my husband’s favorite too and this looks heavenly! Well-done Liz! My mouth literally won’t stop watering. I believe that just by the looks of it this is one spectacular cheesecake. Those perfect strawberries on top make it look even more heavenly. Thanks Liz for the sweet words:) It has been a pleasure. If I could have a slice of this I know my day would be great. It looks delicious. Gorgeous Liz!! I’d want to take a picture of this before I dug in because it’s seriously a work of art! This looks absolutely incredible! Strwaberries are so great with cheesecakes… Your looks not only delicious, but perfectly shaped and presented. I miss strawberries too much! Looks like a perfect cheesecake. The strawberries are gorgeous! Cheesecake is so amazing in the first place, love an guaranteed great recipe. And just gorgeous with the strawberries. What a beautiful cheese cake. I’m sure the mom-to-be loved it. That cheesecake is picture perfect! So sweet that you made it for your daughter’s friend’s baby shower 🙂 I bet she loved it! I haven’t tried my hand at authentic cheesecake, but yours looks so good that I may have to try soon! Lizzy, if I could gobble up the screen I would. Your strawberry cheesecakes looks insanely good. If I was the mother to be, I would have gone into labor because I would have tried to eat the whole thing. That looks like heaven on a plate. PS… I loved reading your interview with Spicie Foodie. Lovely presentation and cheesecake looks heavenly good! What a beautiful cheesecake! I can imagine everyone having seconds for sure as I know I would. Lovely! I love New York-style cheesecakes, they are the best! And yours is exceptionally beautiful! Beautiful strawberry cheesecake. I would love some. Very nice interview, I read it earlier, congrats. Oh my, what a glorious cheesecake! Doesn’t time fly? One of my co-workers (younger than me) today announced she was pregnant! Small world Lizzy – I posted a Bon Appetit cheesecake today too. Wanna trade a piece? This cheesecake looks wonderful! I can’t wait until strawberries are in season!!!! I love the idea of glazing the strawberries with melted jam, brilliant and something I am def going to have to try!!! Oh, Lizzy! That cake is so luscious! Spring is on the way, isn’t it??!!! My friends are all having babies. How did I get this old? This looks like a marvelous cheesecake. Love the strawberries! 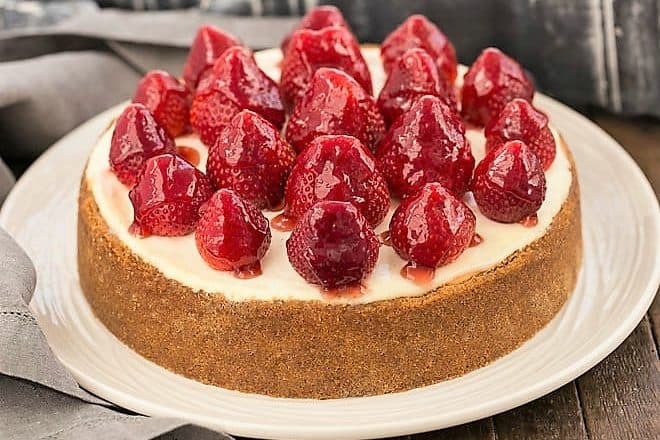 Cheese cake with strawberry looks delicious. Nice interview too. This cheesecake looks divine. I would have a second piece too! What a beautiful cheesecake! This makes such a stunning presentation. That looks so good. Of all the things I’ve wanted to bake, this would be one of them. Oh my, I quit asking how I got this old a long time ago! I’m not too old however to recognize a great look, no, make that a fabulous looking cheesecake! This cake is beautiful. 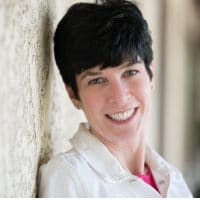 Your daughter and her arriving baby is so lucky to have you! Congratulation! Lizzy this is a stunner. I bet there wasn´t a crumb left at the baby shower. Loved your interview over at Spicie Foodie, Liz, and as for this incredible cheesecake, it certainly is a show stopper! Crikey – the babies are starting… you’re too young! You’ve definitely got me craving a cheesecake. Yum! That’s a knock out dessert! Love the presentation. A perfect dessert for a baby shower–it is gorgeous with all those strawberries on top. Gorgeous!! I love the whole strawberries on top, it makes a beautiful and simple decoration. A perfect baby shower treat for sure! I just love cheesecake and those strawberries on top are just perfection!! 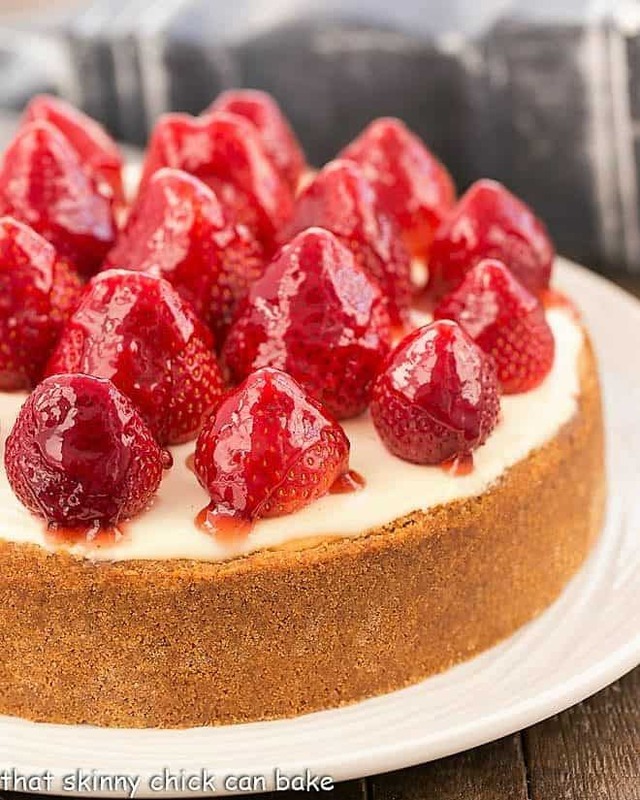 Your cheesecake, topped with the most perfect and gorgeous strawberries, and the perfect glaze is mesmerizing, and you are such a great and accomodating lovely person and an incredible baker, that any lucky person that gets your treats is so BLESSED! A God-given natural baking talent you have there, my dear friend Lizzy! 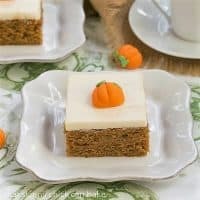 Cheesecake is a favorite of mine and this one looks fabulous! Such a pretty presentation! Perfect for a baby shower! What a beautiful cheesecake! Show stopper indeed! I love the strawberries on top. This one is a keeper for sure! I am eating some strawberries as I see this post! I love cheese cake and I love strawberries . I am drooling here.. seriously!! Hi Lizzy, Everyone loves cheesecake, and yours is similar to the N.Y. cheesecake I make, so I know it’s wonderful! 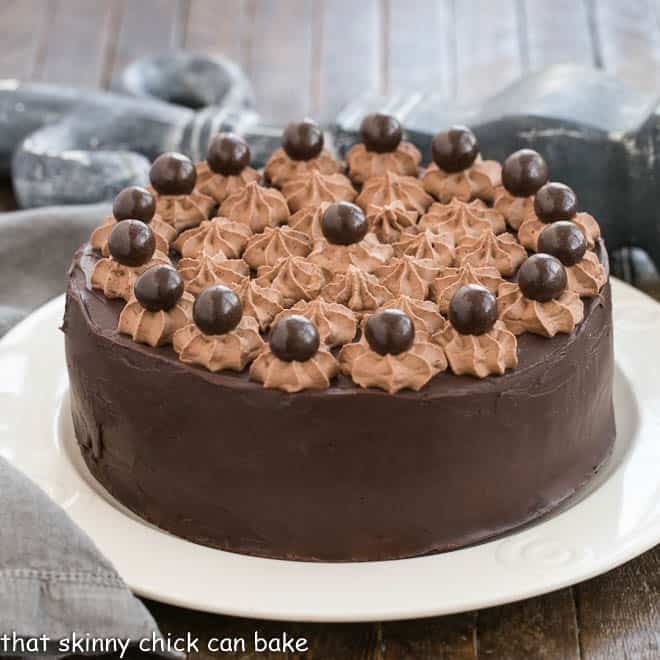 This is one of my son’s favorite desserts; but since I made one for his last birthday, I think I’m gonna try something different this year for him…you know March is the month of BD’s in my family! I know what you mean about it being weird that your daughter is hosting baby showers! When I see girls that grew up w/my daughter with their own children and acting as responsible adults, it’s so mind boggling! That is definitely a show stopper! Gorgeous Cheesecake. That is one seriously gorgeous cheesecake! That cheesecake is one of the most gorgeous I have seen!!!! I am loving the glaze over the fresh berries!!! Thank you for sharing on Trick or Treat Tuesday!!! what a lovely cheesecake! I love the glazed strawberries they looked so luscious! Liz I made this for my friend’s birthday last night. It was a huge hit and my first time attempting a cheesecake. Thanks for sharing a great recipe. This has become my favorite dessert! This is my family’s new favorite dessert! So yummy! What a stunning cake! Can’t take my eyes off from that tender smooth texture and gorgeous berry topping! Yes please! I’ve only made a cheesecake with the sour cream topping once, it was great! You’re enticing me make another one:@) I’m looking forward to fresh strawberries, my projects this weekend were using the frozen blueberries from my son’s garden. Absolutely amazing! This cheesecake is my new favorite dessert. Oh my word, this is so beautiful! You are the cheesecake queen! What a lovely dinner party dessert! I want to pluck every glossy strawberry off that cake…and then devour the cake, of course! So pretty, Liz! Strawberries make the perfect topping! This looks absolutely perfect for Valentines! Have to admit that the first strawberry cheesecake I had came from Sara Lee. And it was divine. But somehow I bet this was way better! This is cheesecake perfection! Those strawberries are so gorgeous! This would be so hard to resist! Yummy! This looks doable. 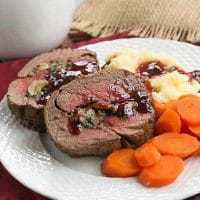 I really thank you for passing on your tips and ideas to improve each recipe. Very helpful. Beautiful cheesecake. I just adore a baked cheesecake and this one definitely looks like a winner. I just love the way you decorated the top with the strawberries. I’m afraid we still have some time to go before the Ontario berries are out, so I’ll have to shelf this recipe until then. I love how this cheesecake has an extra topping layer of goodness and those strawberries? Wow! So beautiful Liz! 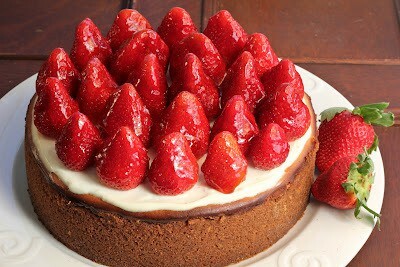 Never thought that strawberries can go along with cheesecakes!. Your photos looks tempting and delicious. Gonna try this and will try to put a lot of strawberries. This is one of my favorite. Reminds me of Junior’s cheesecake in Brooklyn, New York on Flatbush Avenue. Oh wow this looks and sounds amazing and not all that hard really. 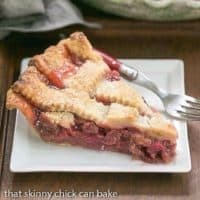 Thanks for posting, I may take a stab at this while my step family is visiting from Paris!